The 2017 M2 driver brings golfers a new level of distance and forgiveness through all-new GeocousticTMtechnology. Following in the footsteps of its predecessor, the M2 driver successfully raises the bar in design and engineering through reinvented multi-material construction and advanced geometric shaping. Along with the new Geocoustic design, the M2 driver houses a new Speed Pocket that is three times more flexible than it was in the original M2. 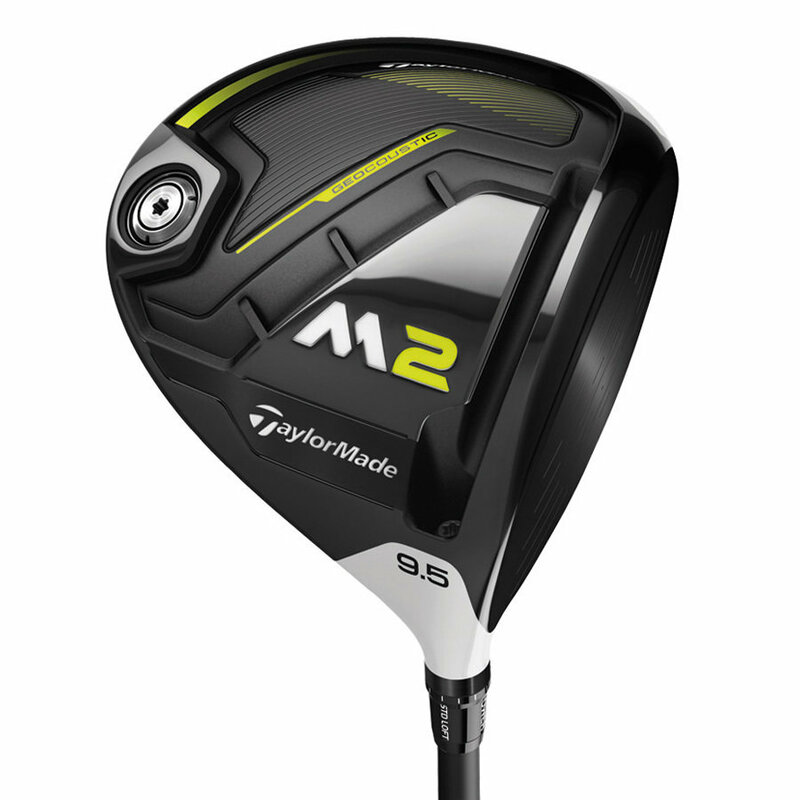 Combined, the new M2 takes the #1 selling driver to the next level of performance for all players. The M2 is equipped with a new 4° aluminum Loft Sleeve featuring 12 easily adjustable settings. M2 also comes stock with a Fujikura Pro XLR8 56 (high launch) along with a new dual-texture 360 performance grip for great feel throughout the swing.